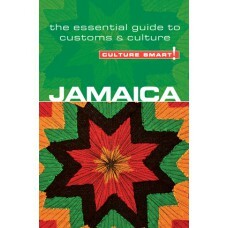 Jamaica has world recognition. 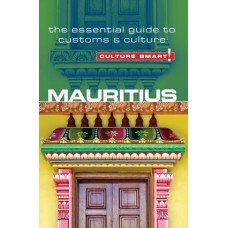 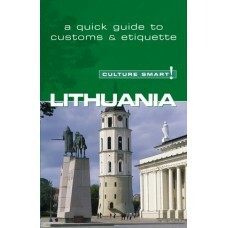 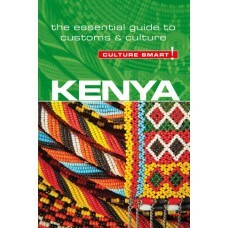 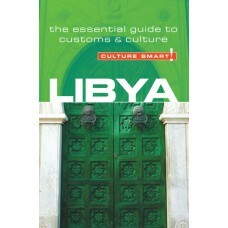 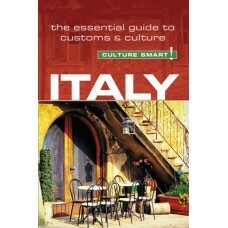 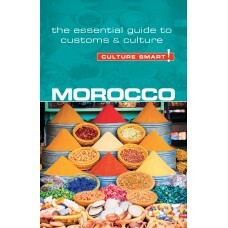 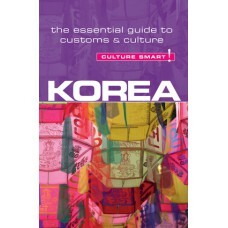 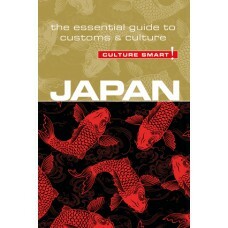 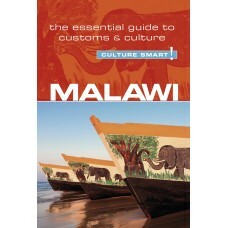 There may be millions of people who cannot pinpoint it on a map but ..
Culture Smart! 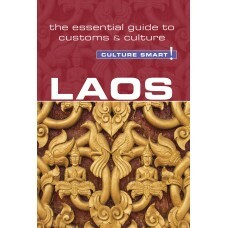 Laos offers in-depth information to visitors seeking a genuine experience, including .. 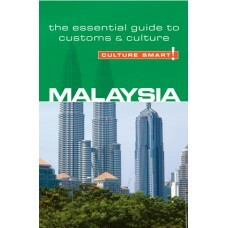 The Federation of Malaysia, a nation of 27 million people and a constitutional monarchy and democrac.. 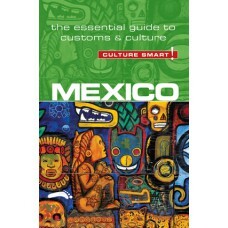 In the popular imagination, Mexico conjures up images of ancient civilizations, plundering conquist..
Culture Smart! 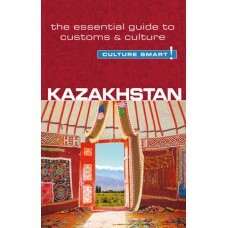 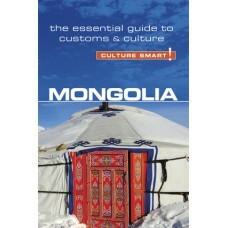 Mongolia provides essential information on attitudes, beliefs and behaviour in Mongol..